Discover the fun of the completely redesigned new 2019 Triumph Street Twin motorcycle. When you grab the handlebars of the new Steert Twin, discover the features that make up this better performing bike. 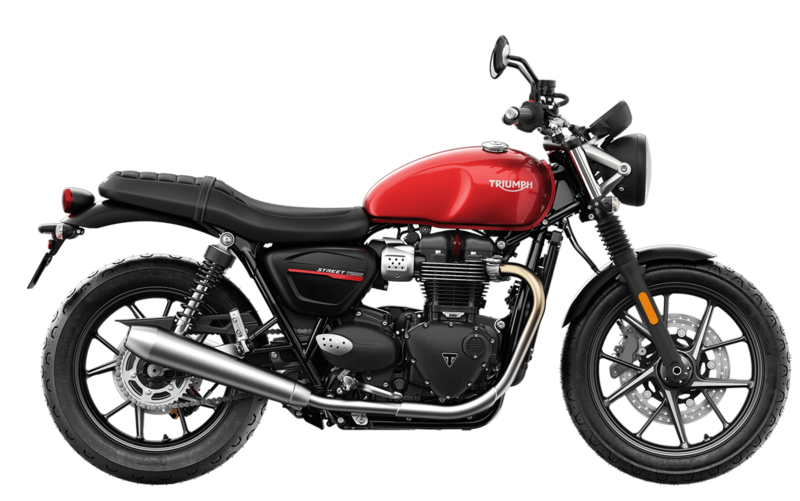 All riders in the Portland and Gladstone, Oregon area who are interested in the new 2019 Street Twin can find one at our local new and used Latus Motors Triumph dealership today! The new 2019 Triumph Street Twin Motorcycle comes with impressive new features such as the exciting Bonneville 900cc high torque engine and a redesign to give riders more confidence in handling while providing greater control. You can experience these features first-hand by scheduling a test drive of the new Street Twin with us at Latus Motors Triumph. When you visit with us at Latus Motors Triumph, you get to work with a team of highly trained associates - all looking to help you find the perfect bike for your needs. Our sales team will help you search our massive lot of both new and used motorcycles and ATVs. Meet with our finance team to find auto loan options that work with our budget. You can even save time by filling out our online Credit Application. 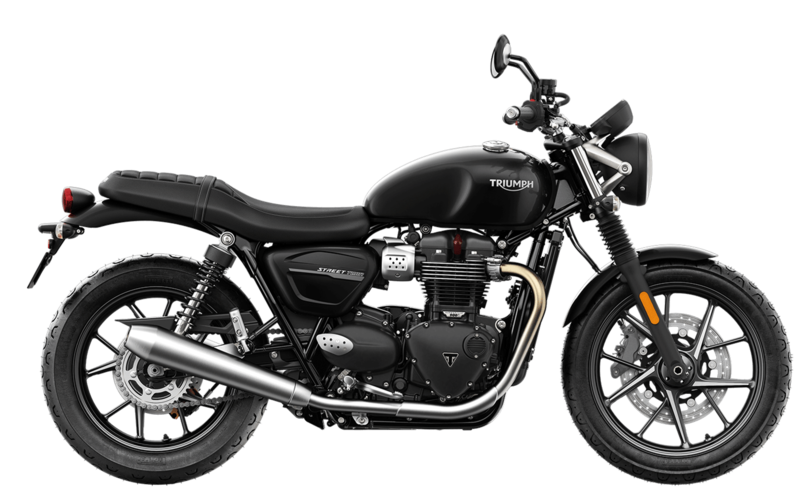 If you have any questions about the new 2019 Triumph Street Twin, contact our team today! Front Suspension: KYB 1.6 in (41mm) forks, non-adjustable with cartridge damping, 120mm travel. Rear Suspension: KYB twin RSUs, with adjustable preload, 4.7 in (120mm) rear wheel travel.